Vincent is a saxophone virtuoso with a uniquely intense and vigorous musical voice. 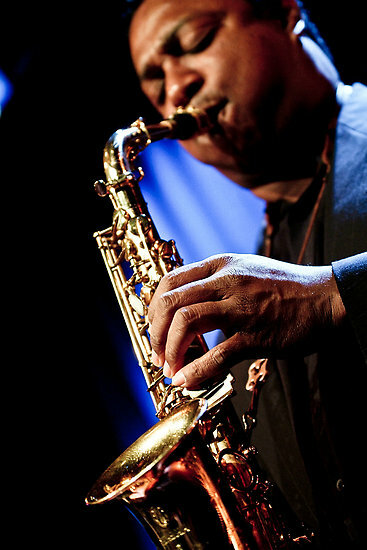 He is considered one of the premier saxophonists of his generation, having appeared as guest soloist with many artists and ensembles including Wynton Marsalis at Lincoln Center and John Faddis with the Carnegie Hall Big Band. 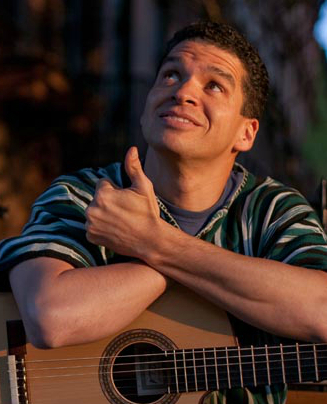 In addition to authoring his own line of eBooks and teaching private lessons in-person and online, Vincent is currently on the faculty of William Patterson University and conducts master classes and jazz workshops at conservatories and universities around the world. Copyright © 2000-2015, CONVOX. All rights reserved. 6th Orange Isle Fest is kicking off in Changsha on 13th Sep.
During 31st Dec 2014 to 1st Jan 2015, Shenzhen Midi attracted all Chinese music fans attention. Good Time music festival, a specially tailored outdoor live concert to full feel the wonderful weather of Beijing autumn. The label launched global music event #STANDFORSOMETHING , inviting local bands to take part in the concert to celebrate the old rock and roll spirit..